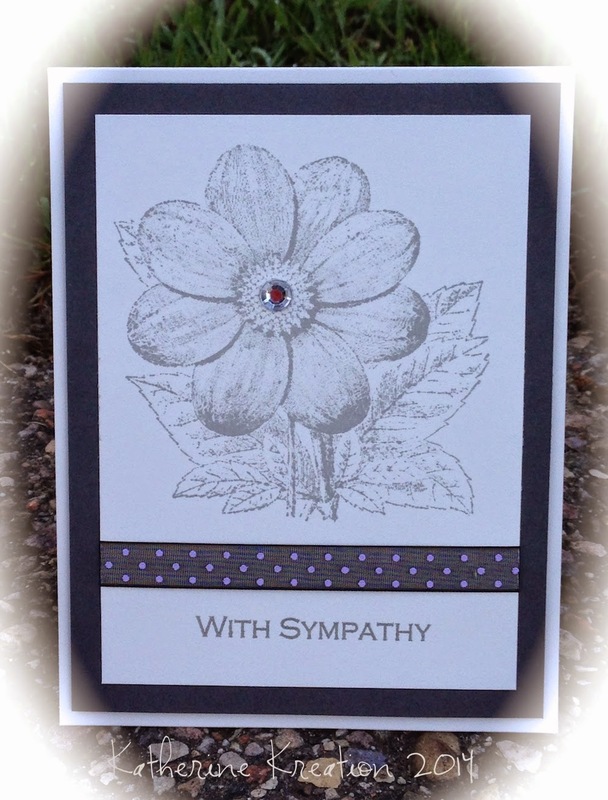 CROPNKATHY: Two more sympathy cards . 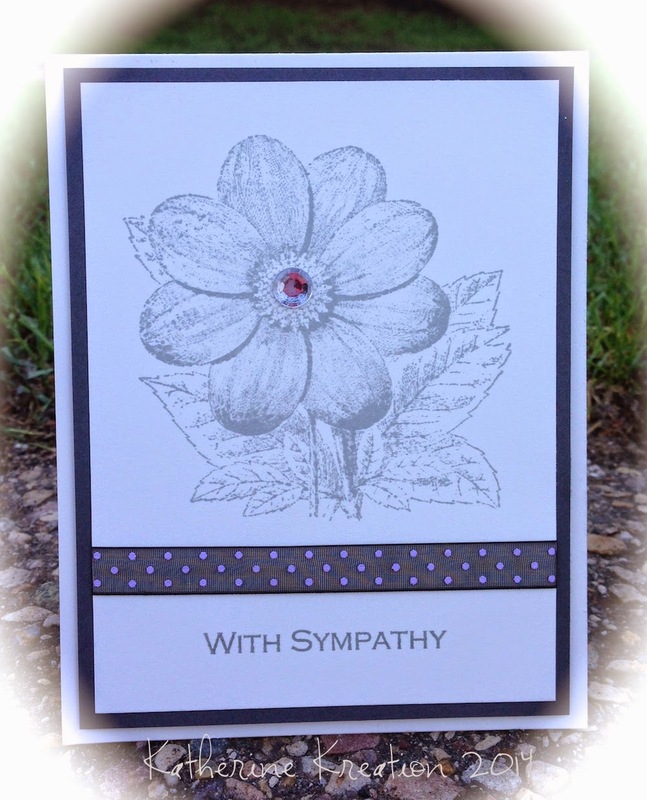 . .
Two more sympathy cards . . . I am having to make too many of this kind of card lately. I don't think I ever have made this many in a year before, never mind a month. 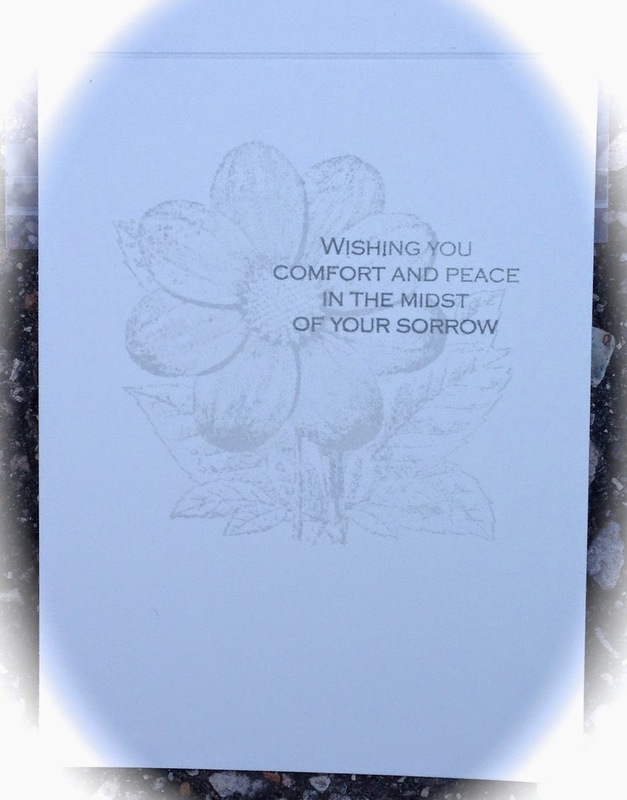 These cards were for colleagues who lost a parent. Being pressed for time, I made them almost identical. I just changed the width of the border around the flower. This is another favourite stamp of mine from Penny Black. So soft and pretty. I resisted the urge to add any colour and left it stamped in a soft grey. Hopefully these are my last sympathy cards for awhile. Thanks for stopping in and God Bless.